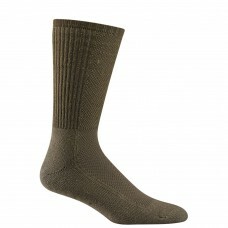 Wigwam's Hot Weather BDU Pro helps your survive long days in tough boots. 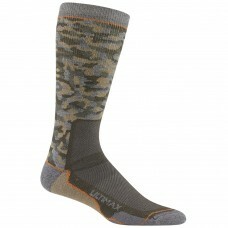 Our patented Ultimax® tech.. 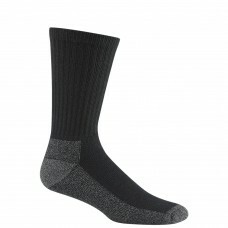 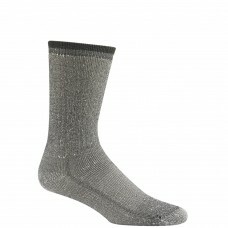 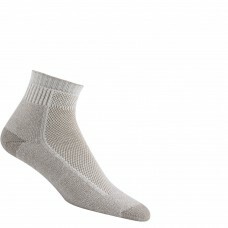 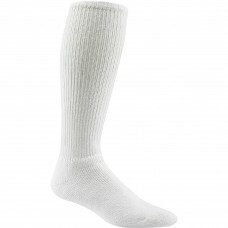 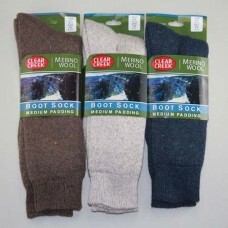 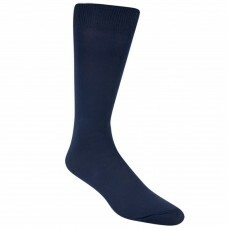 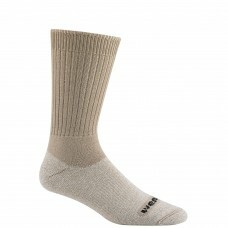 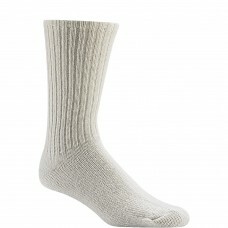 This is a great Merino Wool Sock at a great price!Assorted ColorsSize: 10-13..